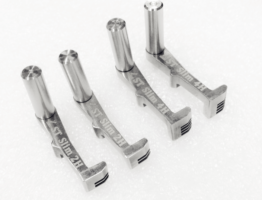 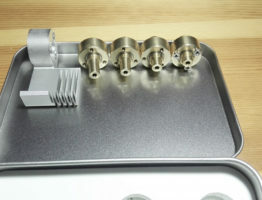 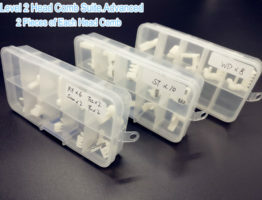 WD20NMVW-11W68S0 head replacement tool is available within the level 2 head comb suite or WD hdd head comb suite. 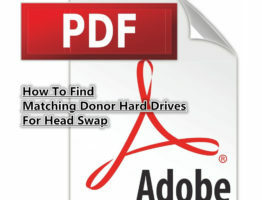 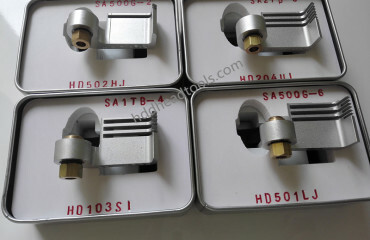 When the hard drive has clicking noises by head damage, users need to open the patient clicking hard drives and find one donor heads to replace the heads. 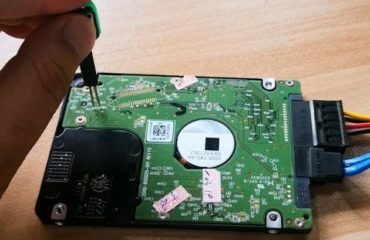 Clicking Hard Drive Means Head Damaged Drive?